This is a 1 page page website, meaning that everything you need is all neatly into one page. 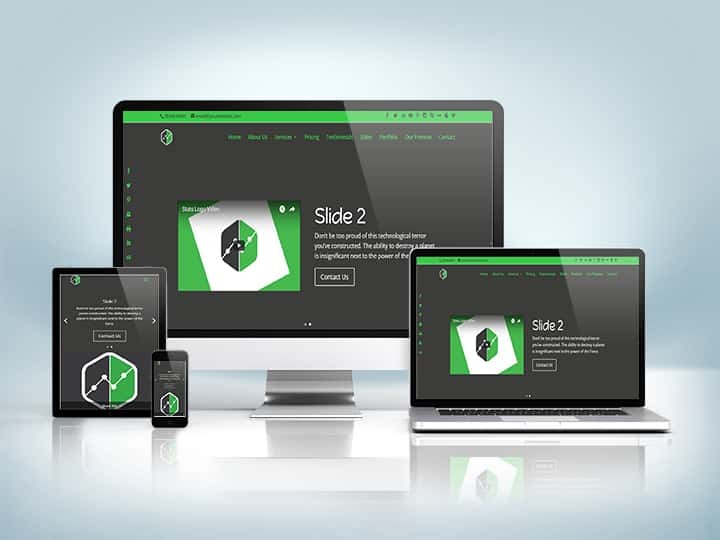 The website itself is responsive, meaning it looks great on mobiles, tablets and laptops. The colour scheme is green, grey & white. The colour scheme can easily be changed to suit your colour scheme.